This family-run business in La Palma del Condado (Huelva) has been making patterned floor tiles since it was founded back in 1917 by Jesus Pino Ramirez. 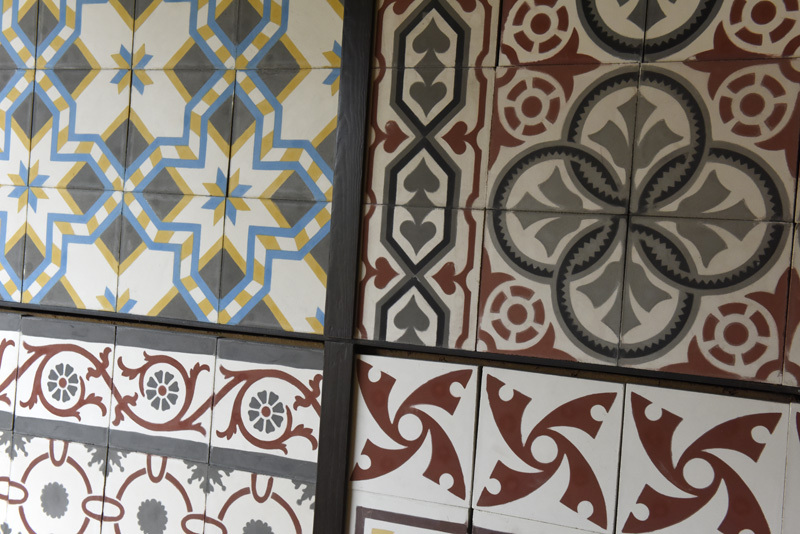 Mosaicos Pino - A TRADITIONAL FAMILY company making Hydraulic or Encaustic CEMENT TILES, celebrates 100 Years. Amidst the mass-industrialization of the early 21st century, with many products available at knock-down prices and of knock-down quality, handmade items which cost more but will last are enjoying a resurgence in popularity. Andalucia has always excelled at making tiles, with the famous azulejo ceramic tiles of Triana in Seville going back centuries to Moorish and Roman times, although sadly few artisan alfareros (potters) remain today. One company which still produces hydraulic lozas (tiles) by individually by hand, one by one, is Mosaicos Pino. 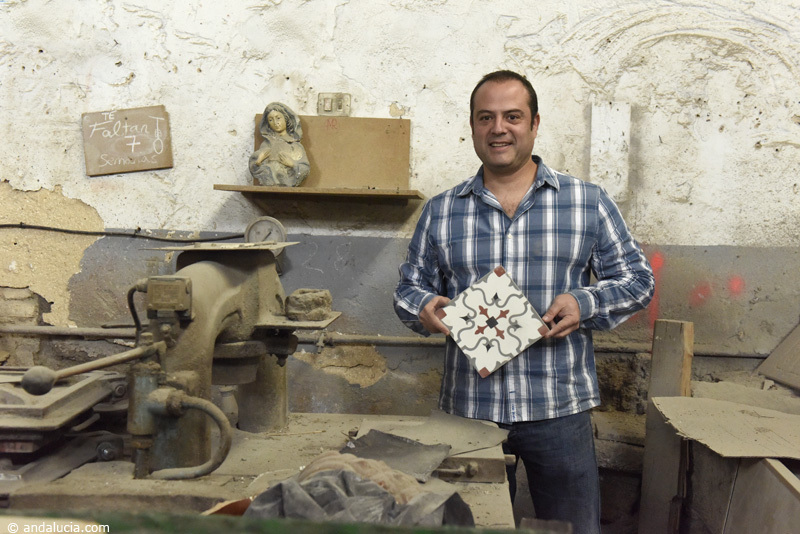 This family-run business in La Palma del Condado (Huelva) has been making such patterned floor tiles since it was founded back in 1917 by Jesus Pino Ramirez. The current owner, Antonio Jose Pino Garcia, carries his paternal great-grandfather's apellido (surname), while the company logo has not changed in 100 years - nor have many of the mosaic tile designs. This is a fine example of blood, tradition and continuity, Andalucian-style. You've probably seen such square patterned tiles on the floors of houses in Andalucia - each one makes up part of a geometric design, of varying intricacy, with a coordinated edging called a cenefa. The tiles uniformly measure 20cm and are 1.8cm thick, with 25 tiles to a square metre. Each tile weighs a staggering 2.2kg. Why? 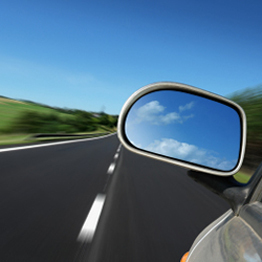 Because they are made of cement - this is one hard-wearing, long-lasting flooring. Floors which were laid in Jesus Pino's day, 100 years ago, still remain to this day. The colours are made of mineral pigment, designed to last. Modern, mass-produced tiles, or those made in countries with less exacting standards, by contrast, fade within a short time, and are thinner and therefore more likely to break. What is a hydraulic cement tile? This type of cement tile has different names: "encaustic cement tile" or "hydraulic cement tile" or often "Cuban tile" in the United States. In the Spanish-speaking world it is a "mosaico hidraulico". The term encaustic is taken from an art term used in metal enamelling. The word hydraulic is thought to originate from the hydraulic press but equally it may originate from the hydration method of curing. This type of tile was first exhibited by a Catalunian company at the Paris Exhibition of 1857. Continued.....Part 2......How a hydraulic cement tile is produced.